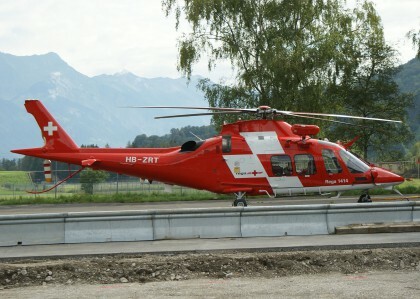 Helicopter civilian Archieven - PLANESPOTTING.EU. 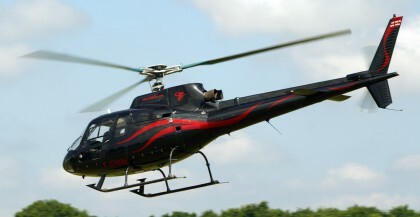 The Eurocopter AS350 Écureuil (Squirrel) is a single-engine light helicopter originally designed and manufactured in France by Aérospatiale (now Airbus Helicopters). 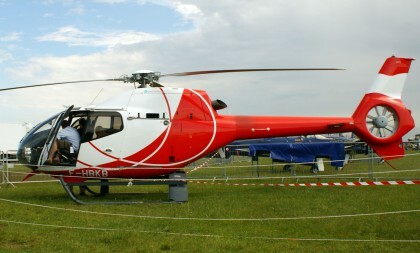 In North America, the AS350 is marketed as the AStar.